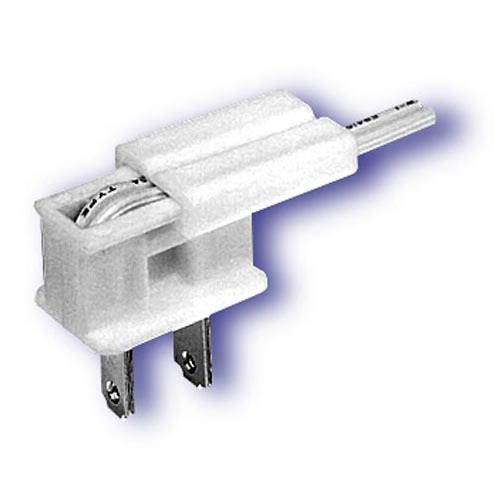 LAMP CORD PLUGS slide onto the end of SPT-1 and SPT-2 Lamp Cord and Electrical Wire for a Fast and Safe Installation. No Wire-Stripping or Tools Required. Safe & easy installation without tools. White End Plug. For use with SPT-1 lamp cord only. Quick Connect - Just insert lamp cord and slide cap on. Polarized. 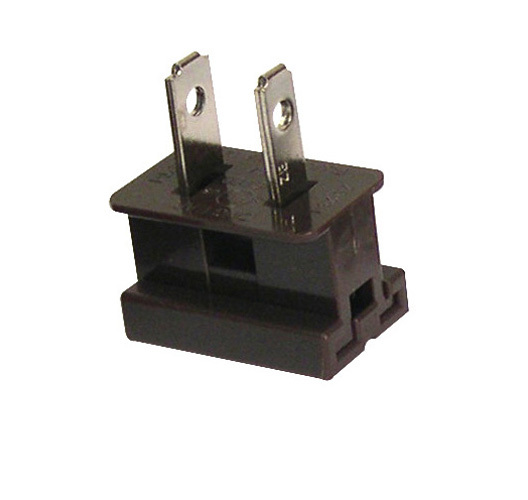 Brown End Plug. For use with SPT-1 lamp cord only. Quick Connect - Just insert lamp cord and slide cap on. Polarized. 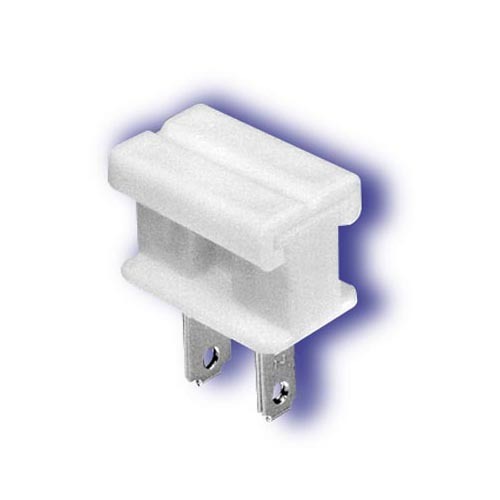 White End Plug. For use with SPT-2 lamp cord only. Quick Connect - Just insert lamp cord and slide cap on. Polarized. 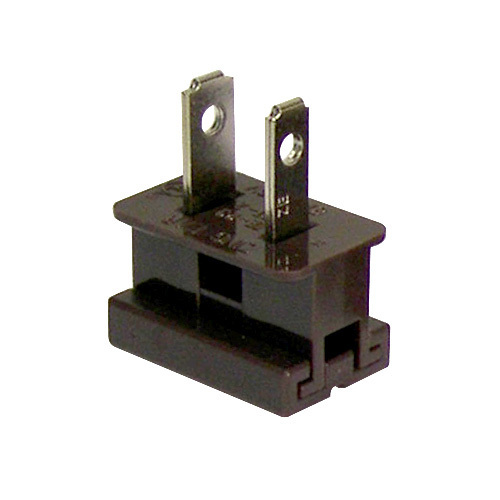 Brown End Plug. For use with SPT-2 lamp cord only. Quick Connect - Just insert lamp cord and slide cap on. Polarized.